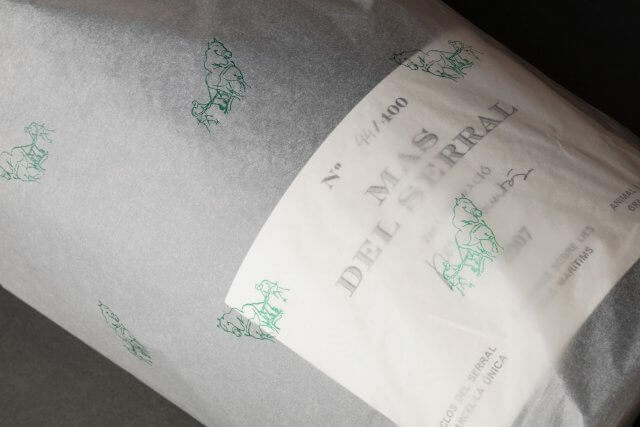 Pepe Raventós elaborates Mas del Serral in order to return to its origins, to what one day they were: a traditional agriculture in which the only factors involved are nature, mankind and animals. This kind of agriculture is always in search of the utmost respect to the plot, which is the most important in the place; its soils are more than 16 million years old and its vines are more than 60 years old. 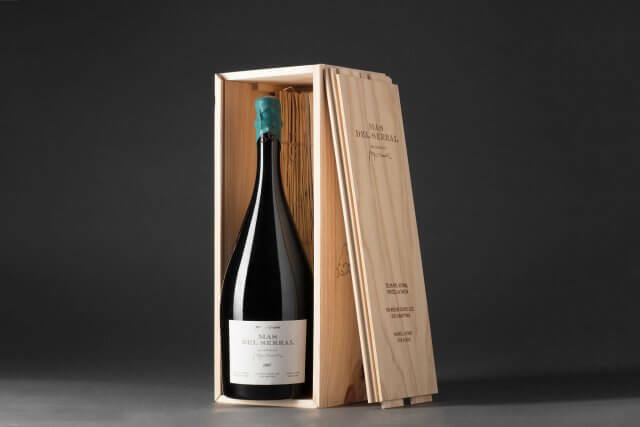 A clear example of history showing the maximum profit of this plot: austerity, Xarello, salinity, minerality and 10 years of careful production. 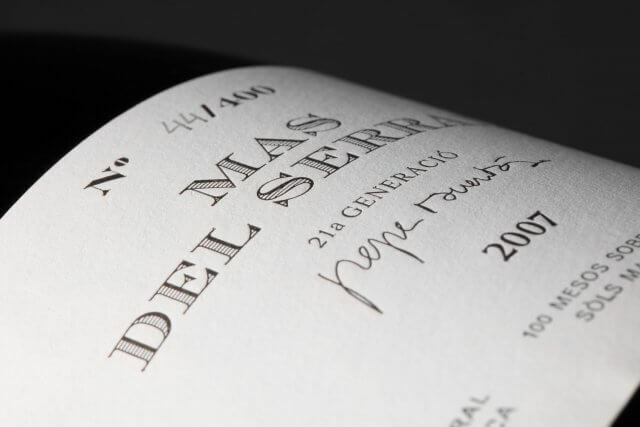 Tradition and respect make a production entirely handmade, in which the grapes are meticulously selected one by one. The design solution comes because all of this: return to the origins of the graphic design and to the manual work done with extreme care and love. 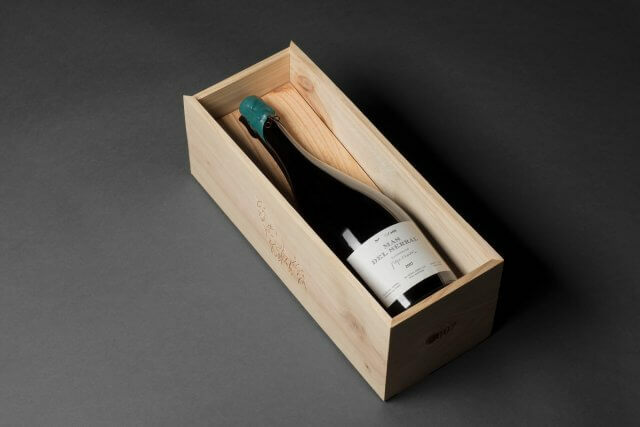 The production is based on bottle (which includes label, capsule and bottle cap) and presentation box. 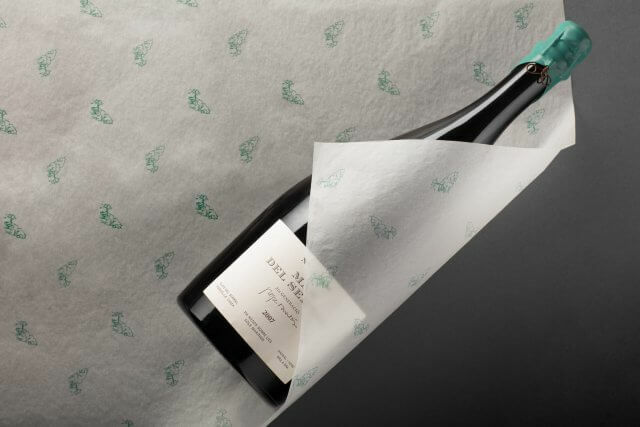 To do the label we joined forces with L’Automàtica, a printshop that stands the test of time and preserves the use of letterpress. We worked together as to create a classic composition with the typographies they keep. 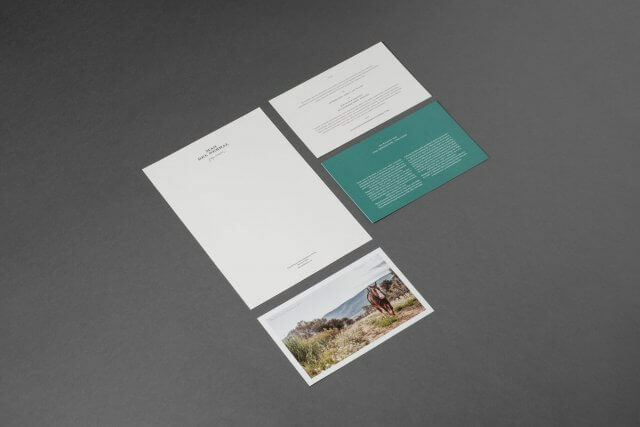 This printing process requires a previous phase when paper is cut manually and the design is reproduced type by type to the nearest millimetre. Subsequently, the machine is loaded with ink, trying to make it uniform on the entire surface. 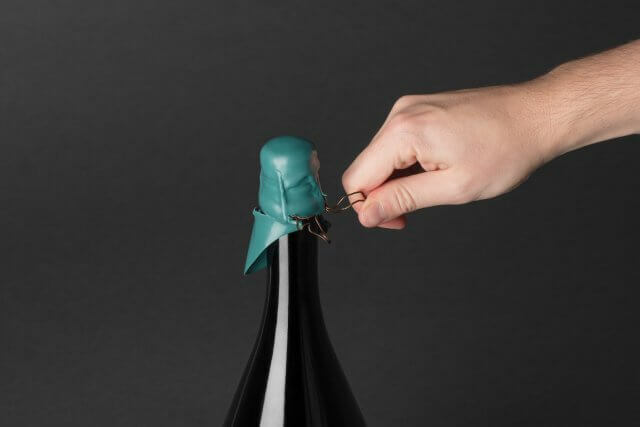 The wax capsule, which gives the wine a major protection, sticks on the bottle by plunging them one by one. 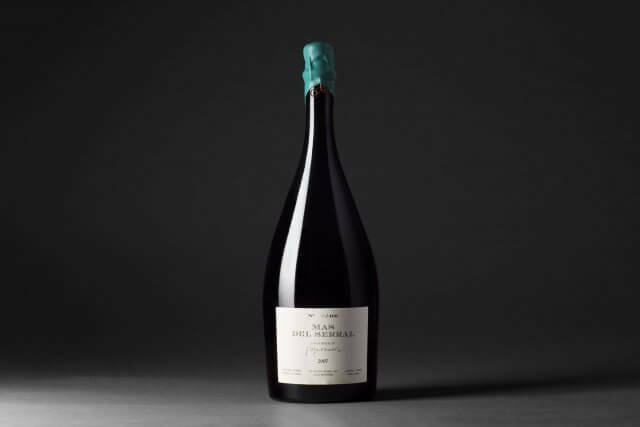 This vintage is assigned to a mineral green colour which establishes a connection with the kind of soil on which the grape is grown. 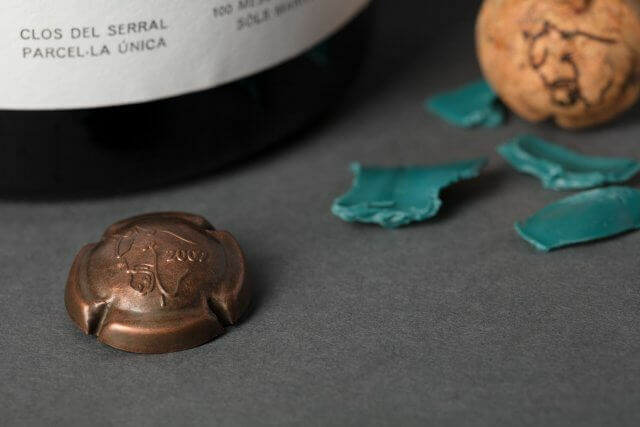 Finally, the bottle cap and the muselet are produced in copper-plated steel aged by hand rubbing, which leaves a unique result on each bottle. 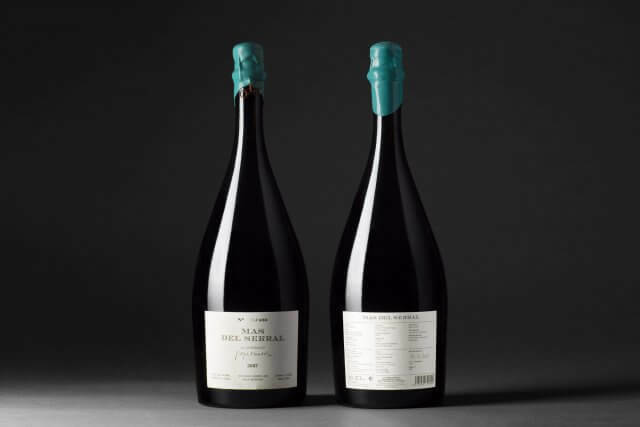 All this production forms a matchless whole, as it is handmade, and that makes it impossible to have two identical versions of each bottle. 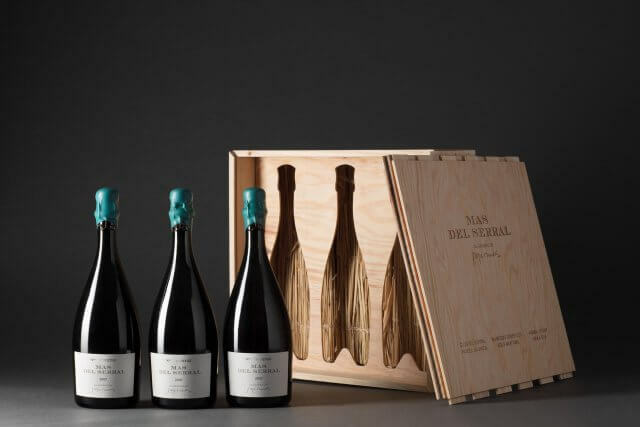 The presentation box needs to be as special as Mas del Serral is. To do it, we could count on the good work of the BAG Disseny studio, specialised in product design. They came out with a box for both presentation and transport, but, at the same time, whoever received it would save it as a display. 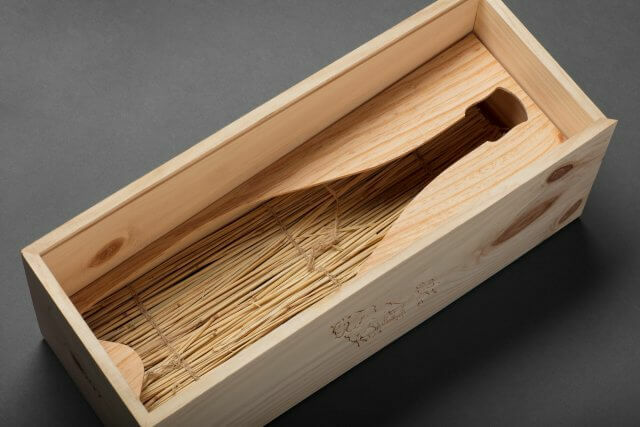 The box has the information engraved on wood through a burning technique, an environmentally friendly process as there are no chemicals or plastics involved. It is opened vertically, allowing to see the product firstly. 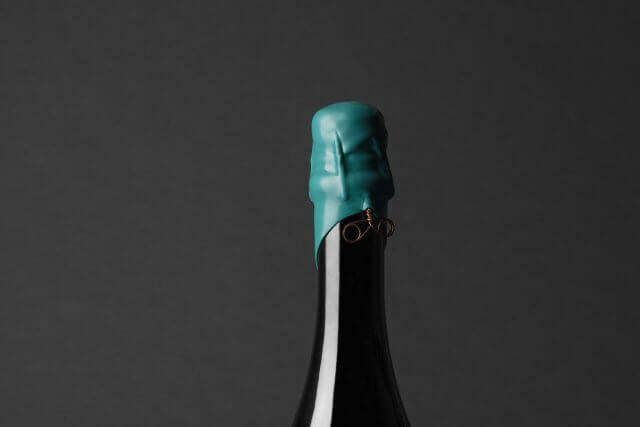 In the background there is a straw nest; another reminiscence of the past of the preservation of sparkling wine.